THERE are currently four Bundaberg kids in Queensland detention centres at a daily cost of just under $6000, the Queensland Government said yesterday. Based on that figure, the yearly cost to taxpayers is $2 million. Minister for Child Safety Di Farmer revealed yesterday the cost of keeping a young Bundaberg person in either the Townsville or Brisbane centre was "typically $1491.64 per day". 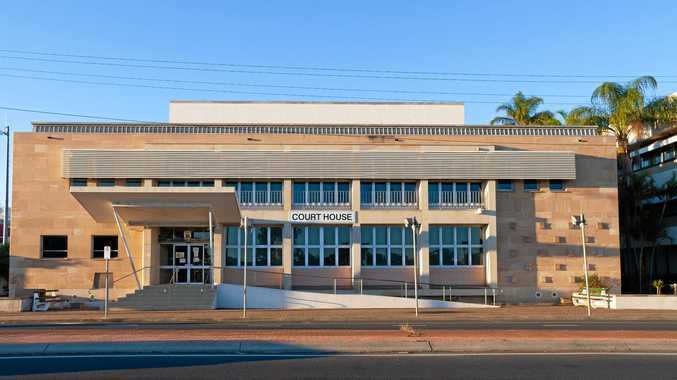 Responding to questions from the NewsMail, Ms Farmer said young Bundaberg offenders were usually kept in Brisbane, though some could be sent to Townsville. 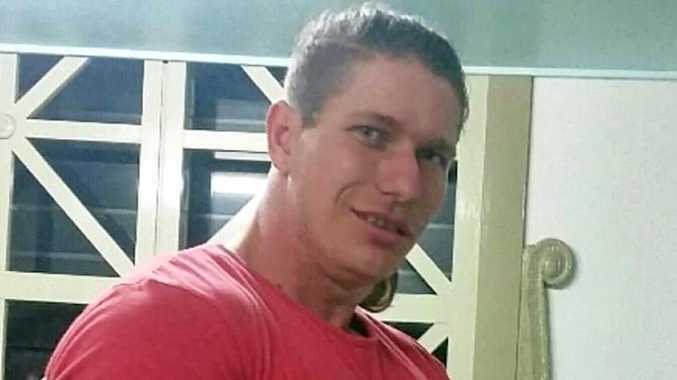 She said the cost to transport young Bundaberg criminals was shared by the Queensland Police Service and the department. "Most young people from the Bundaberg area would be detained in the Brisbane Youth Detention centre, however when a young person is sentenced to or remanded in detention consideration is given to where they will receive the most access to family and community support," Ms Farmer said. The Palaszczuk Government recently announced $280,000 funding for new initiatives in Bundaberg that would help keep young offenders out of the centres. The Opposition yesterday labelled the detention centres at Brisbane and Townsville as "war zones". Opposition Leader Deb Frecklington said the system was in crisis. Ms Frecklington said a shocking level of violent incidents had been exposed with the release of RTI documents. A total of 962 reportable incidents were documented at Brisbane and 717 at Townsville between January 1 and May 31. This total included 1248 incidents categorised as involving "physical" and "non-physical" violence. Ms Farmer said the government had "significantly improved the reporting of incidents in detention centres, something the LNP failed to do when in government". Member for Burnett Stephen Bennett said he was "incredibly concerned that youth detention centres have turned into war zones". "Labor should be putting community safety first and need to be focussed on rehabilitating these offenders," Mr Bennett said.